Why do some children succeed while others fail? Resiliency can make the difference: The ability to bounce back from frustrations and recover from setbacks. We can teach resiliency skills to children. 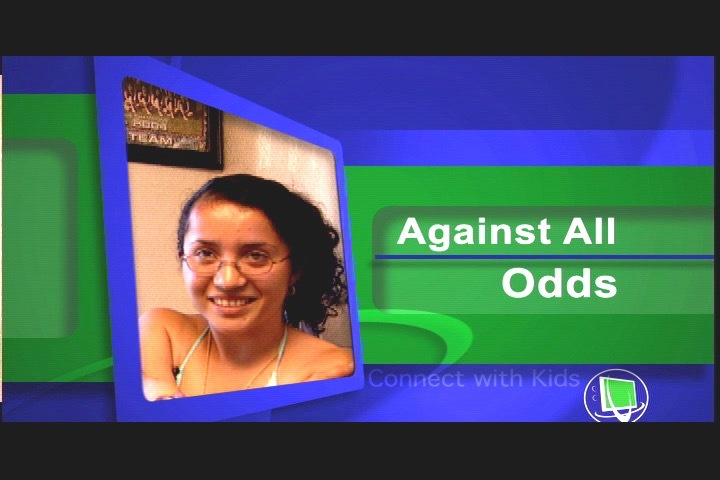 Watch Against All Odds and get an inside glimpse into the lives of children who are reaching their personal dreams and goals despite challenges such as poverty, drugs, crime, family problems, cultural differences and more. Four kids tell their stories of overcoming adversity against all odds. Clive Aden and Guadalupe Fonseca learn adversity does not have to be permanent. Heather Bandy is blind, but doesn't let her disability keep her from succeeding in life. 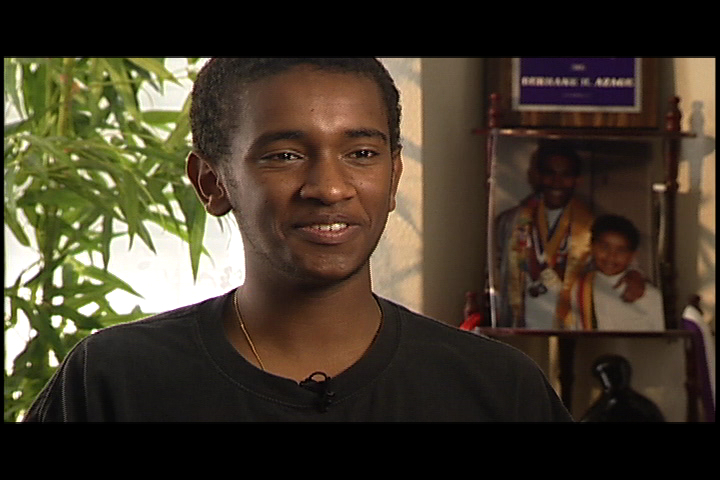 Berhane Azage overcomes poverty and hardship by not measuring himself up with what he doesn't have. Instead he learned from his parents that adversity is not personal and can be overcome. Kids need to be educated through real life examples that adversity does not have to be permanent, pervasive, or personal.